Chennai Super Kings are currently in top four of IPL 2018 points table. MS Dhoni is enjoying his stint with Chennai Super Kings (CSK). The 36-year-old is back with CSK after two years and not only on the field, he is having a good time off the field too with his CSK teammates. They were recently seen dancing in a commercial by The Muthoot Group. The song features Bollywood great Amitabh Bachchan as well. In the video, Harbhajan Singh can be seen batting and Dhoni plays helicopter short in the end. 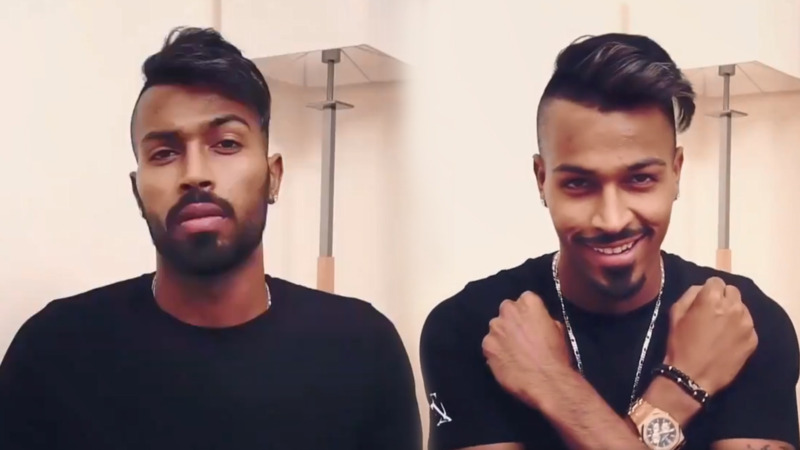 The players danced together to make it the video a must watch for CSK fans. 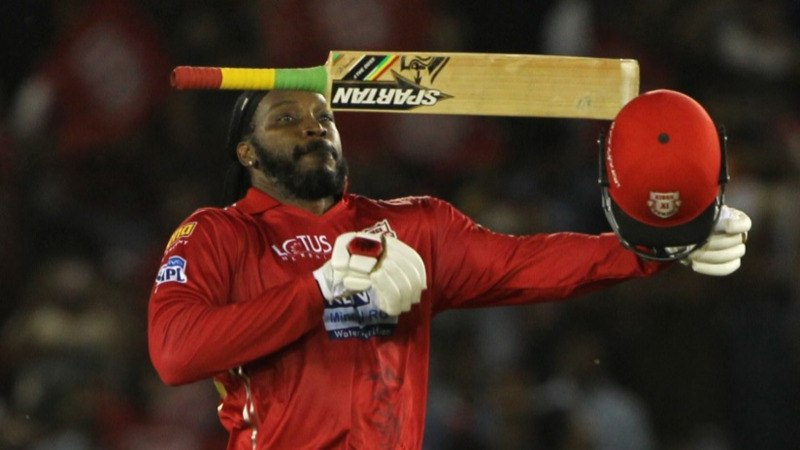 The video also predicts that CSK are going to lift the IPL trophy this year. The players can be seen shaking a leg holding the trophy. The video was shared on official Twitter account of the Muthoot group. They are giving a lifetime opportunity to fans to have dinner with none other than MS Dhoni. Sharing the video, they wrote, "BLOCKBUSTER VIDEO of the Year is finally here! Watch @msdhoni & @ChennaiIPL Team dance their way ahead in life with @SrBachchan in our all new music video. RT using the hashtag #TrustTheLeader & get a chance to have dinner with Dhoni & watch IPL live!" BLOCKBUSTER VIDEO of the Year is finally here! Watch @msdhoni & @ChennaiIPL Team dance their way ahead in life with @SrBachchan in our all new music video. CSK are currently having a good tournament so far. They have won two out of their three games. 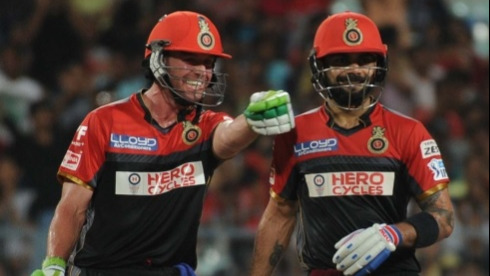 The last game they lost was a close one and Dhoni played his best IPL innings, though it wasn't enough to pull off a victory.